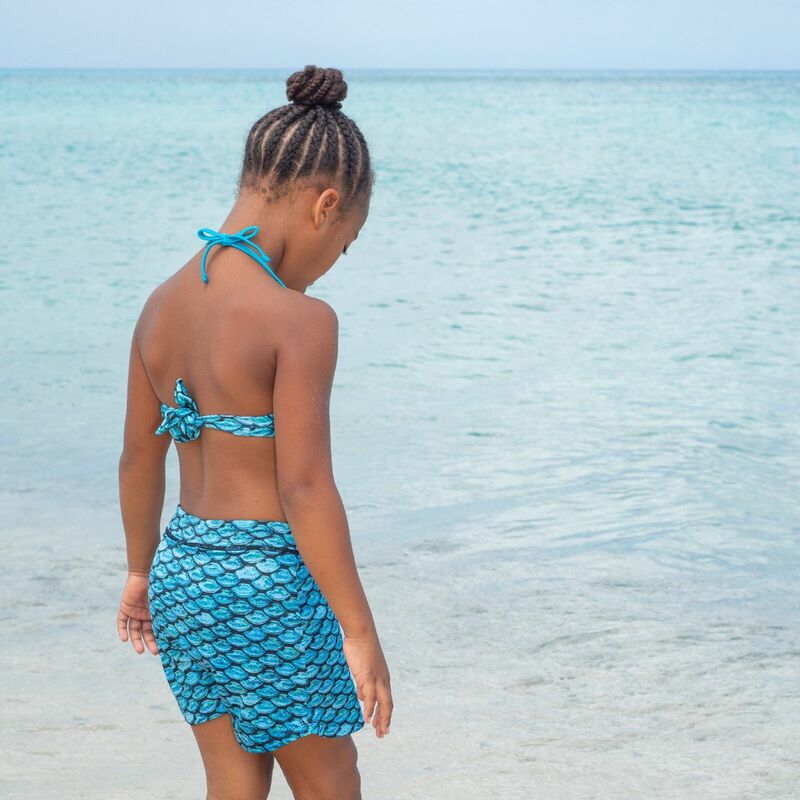 Pair these Tidal Teal skorts with a coordinating swimsuit top or mermaid tee from Fin Fun and you’ll rock mermaid style in or out of the water! Introducing our exclusive design of mermaid-scale skorts made of premium fabric featuring the same design as our Tidal Teal swimmable mermaid tail and coordinating swimwear. 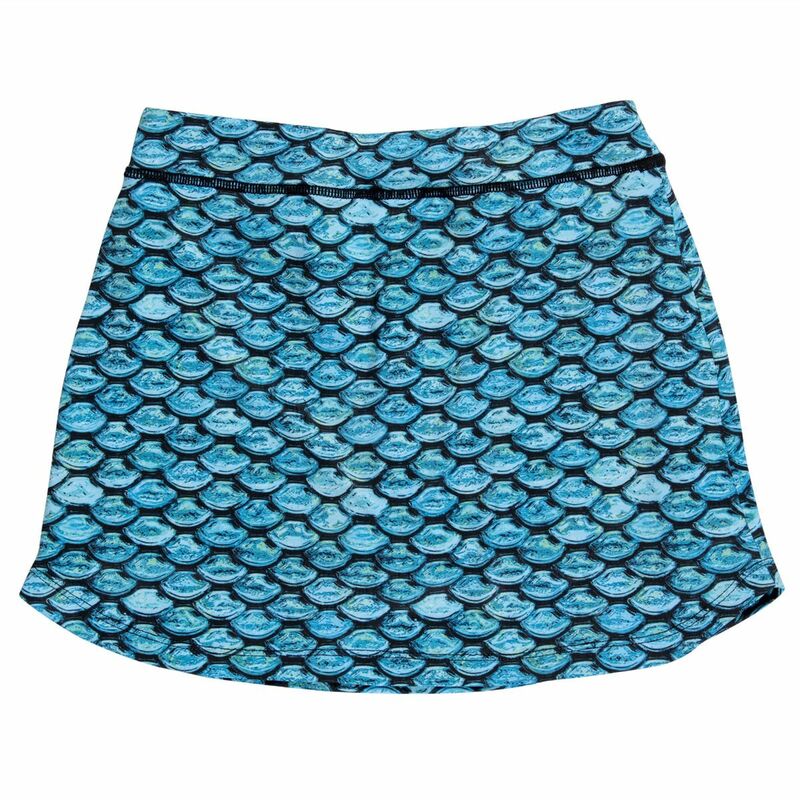 Go ahead—skip, dance, and even get wet in these mermaid skorts without worry! 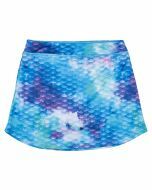 These skorts coordinate perfectly with our Tidal Teal swim tops or mermaid tee designs. 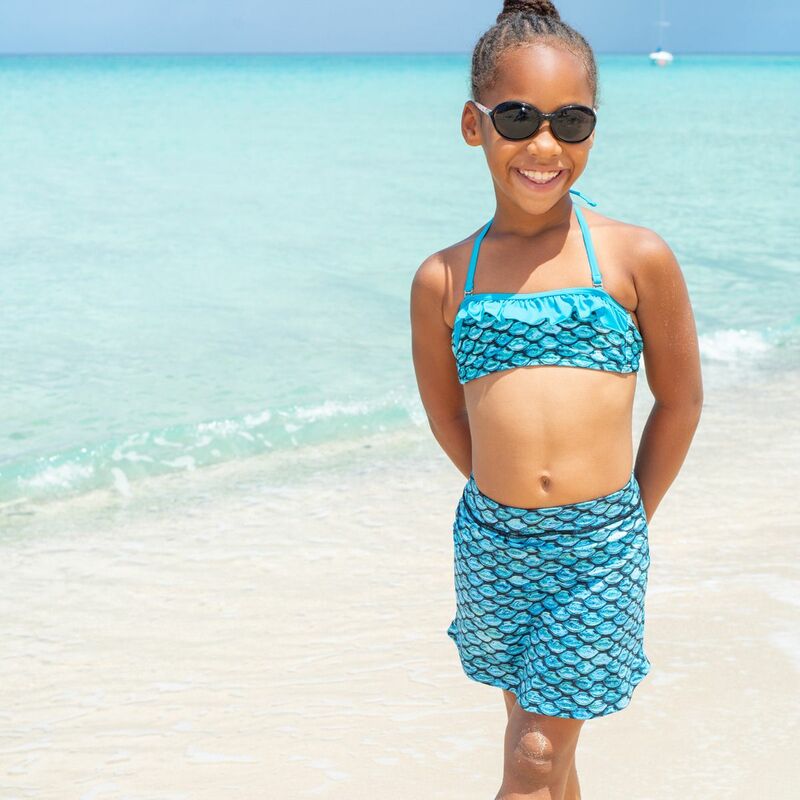 Check out Fin Fun’s full collection of swimwear and apparel for additional options! 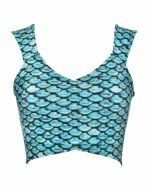 Our premium fabric and exclusive designs present the mermaid style you desire at affordable prices you’ll flip for! We believe it’s okay to follow your heart and choose the design best suited to represent your personality, because everyone deserves to dream! 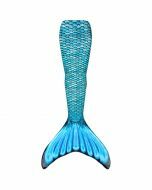 To promote longevity, please hand wash or rinse in cold water. Lay flat to dry.